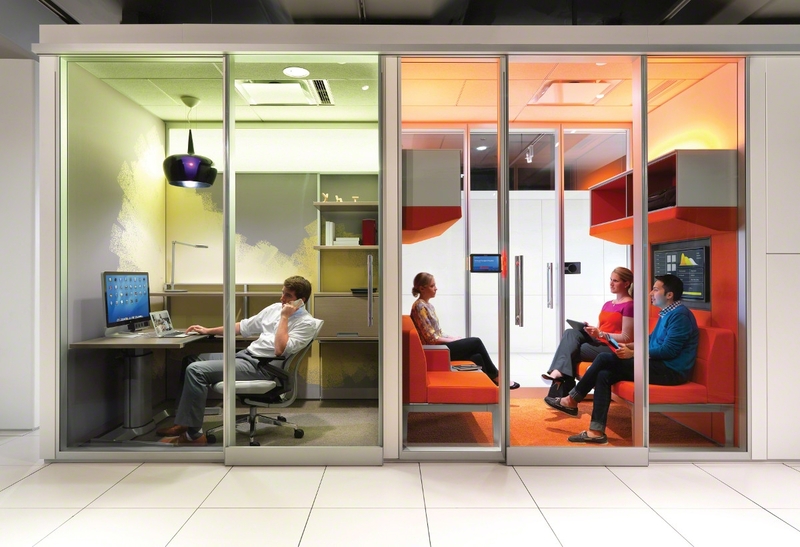 Your workplace is constantly evolving. From new employees, to moves, to reconfigurations, there is a constant need to redesign your space and maximize your real estate. Modular construction products, including reusable walls, sound-masking systems, raised floors, and modular electrical and cabling, give you the flexibility to efficiently grow your space as your company grows. Modular products are a smart choice for your bottom line and the environment. Manufactured in quality-controlled factories, modular products eliminate the waste and emissions that standard drywall construction produces. Modular architecture allows for interiors to be constructed for 50-year cycles, not the life of a lease as conventional construction methods do. 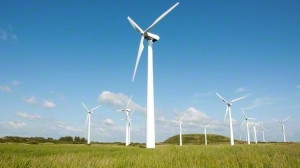 In addition, the ability to reuse them as needed cuts back on your carbon footprint; many times simple changes can be made overnight or over a weekend. The quick turnaround with which modular products are fabricated while your mechanical trades are performing their work allows for a compressed construction project schedule of nearly 40% over conventional construction. Tax breaks for purchasing these products also make them a smart financial decision. SBI has developed a specialized Architectural Solutions team to help you navigate the world of modular products. Our team of factory-trained and certified experts is here to help determine the needs of your project, create product specifications, take field measurements, plan electrical placement, lend expertise in construction management and will work with your general contractor seamlessly in the construction process. We know that your business is more than just the walls that surround you. We also work with you to provide power systems, data, integrated millwork, raised floors, sound masking and lighting. By making these products modular, we give you the flexibility to reconfigure your workplace as often as needed. We’ll be there each step of the way to make the process as seamless as possible. The SBI Architectural Solutions team understands your needs and can help meet your goals. Whether in healthcare, education, high-tech, professional services, education or government, our team will work with you as your business continues to evolve. By future-proofing your real estate with products that can accommodate changing needs and technology, you’re making an investment in your business and your future. To fully embrace the benefits of modularity, it’s also wise to plan for all sorts of future possibilities, by selecting a single kit of parts that you can repurpose to achieve a variety of layouts as needs and interests change of time. Achieve multiple layouts with a single kit of parts. When walls can move and change, they support fast, efficient configurations and adaptations. The result is an agile workplace that anticipates change, rather than resists it – so important during times like these, of rapid change, innovation and disruption. 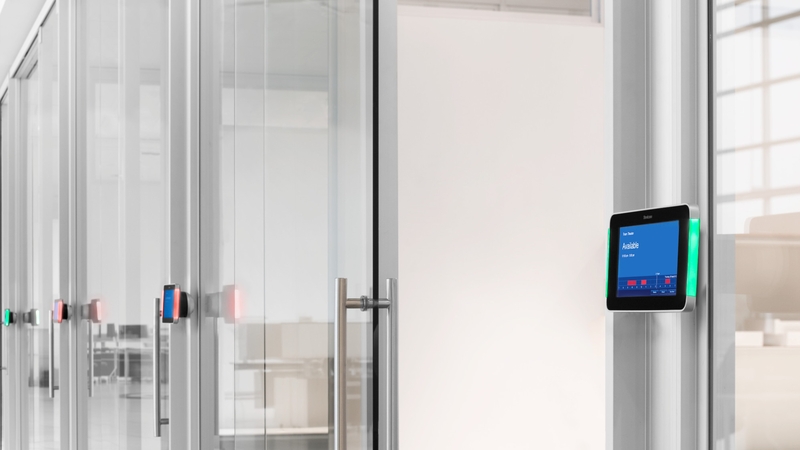 Data protection is a high priority issue for just about every business in the modern world, but that’s not the only reason to care about visual and acoustical privacy. Both are critical for employees to support their emotional, physical and cognitive well-being. Using solid panels that can be fabricated with a variety of surface materials, from painted steel to wood and fabric. Applying an opaque or semi-transparent film to glass panels. Applying Casper Cloaking film to glass to mask screens from external view. 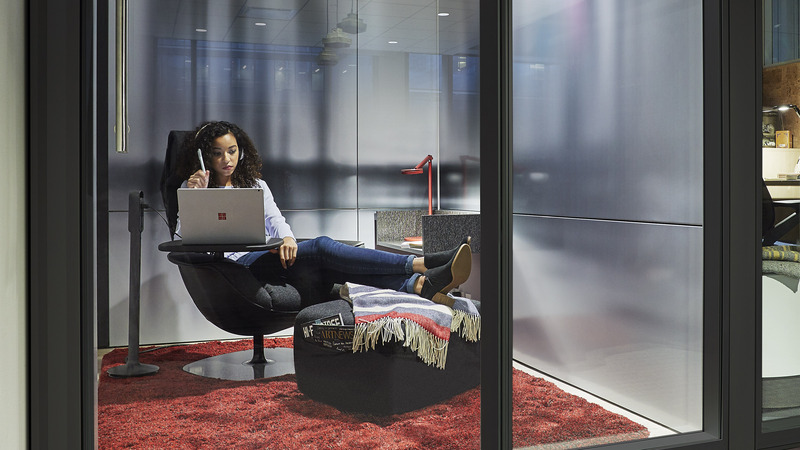 Noise and lack of speech privacy can create a workplace full of distraction. It’s not a new problem, just a persistent one. Our architectural solutions can offer multiple ways to help you achieve acoustical privacy within your workplace. Demountable walls can offer varying levels of auditory privacy depending on their composition, from single and double-glazed glass to solid panels with or without additional insulation. The addition of sound masking can also help reduce distraction and offer improved speech privacy. The flexibility of our wall products allows us to seamlessly integrate displays, cameras, projectors and LED lighting, providing an immediate advantage over traditional construction. 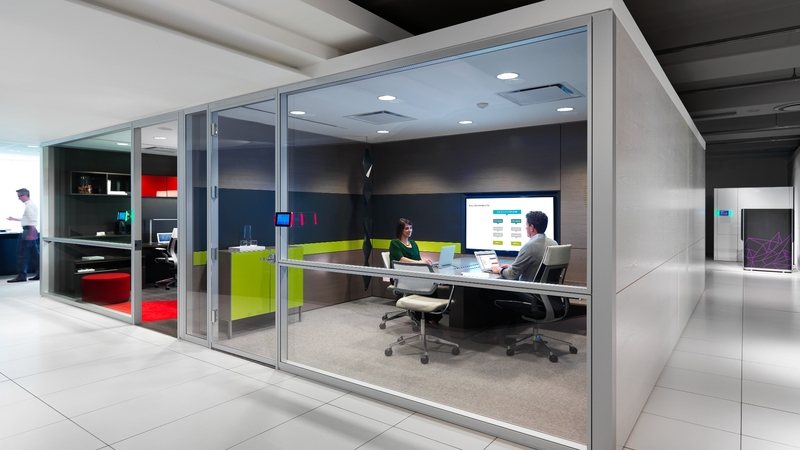 Technology can be housed within solid wall systems or hung from glass walls allowing greater choice and control over your space. Our architectural solutions offer you the luxury of not getting left behind as technology rapidly evolves. Being able to reuse modular walls keeps drywall out of the landfill. 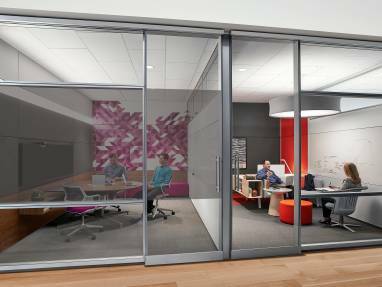 In fact, Steelcase modular walls are one of the most sustainable architectural wall systems available. They are Cradle to Cradle and BIFMA certified in North America and they are also SCS Indoor Advantage certified – ensuring low-emitting materials made without PVCs or VOCs (volatile organic compounds) and they create no off-gassing. DEMOUNTABLE WALLS ARE A 100% REUSABLE PRODUCT. Demountable walls can even help organizations achieve LEED certification credits. performance of the organization and how it will bring value to your shareholders? Sometimes you may need to dive deeper into your workplace acquisition strategy. 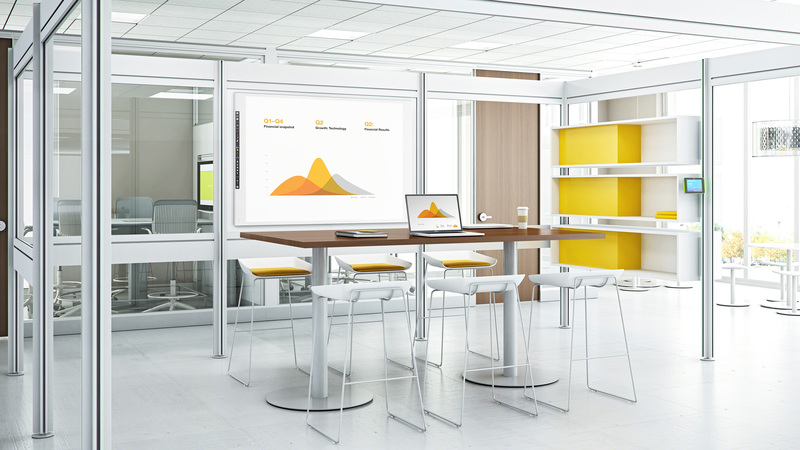 Steelcase Financial Services can help. tactics like lease vs. buy. Protects credit lines – keep existing credit lines open and preserve your borrowing power. Managing your balance sheet – options to help you better manage your balance sheet and improve your overall financial picture, including return on equity and return on assets ratios. Realize tax benefits – monthly payments may be treated as tax-deductible operating expenses. Increased flexibility – flexible payment and end-of-term ownership options, allowing you to pick the program which best fits your budget or long-term space plan. Easy add-ons – as your business grows, you can easily add the additional products you need to your Steelcase Financial Services Master Lease. Fixed-rate financing – your payment remains the same throughout the term. Supporting the range of people’s needs in today’s open environments is challenging. 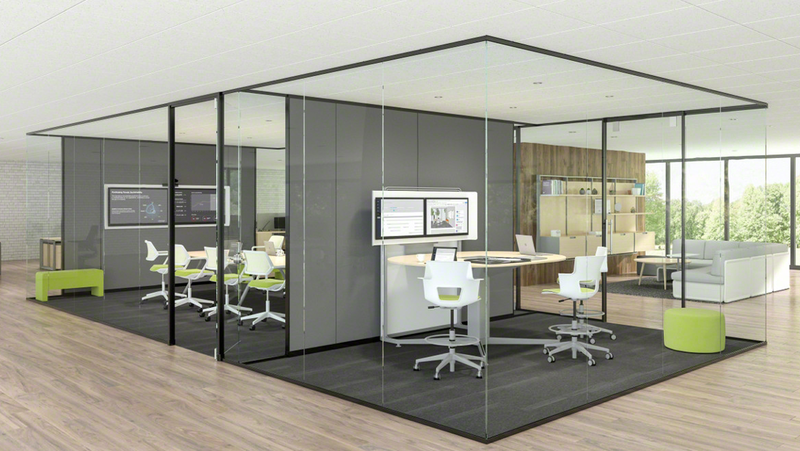 To meet the unique spatial needs we are seeing in today’s workplace, Steelcase has added a freestanding enclosed solution, the IRYS pod. The seamless aesthetic of Lite Scale Glazing enhances Privacy Wall and Glass Selections modular architecture solutions to define workspaces and infuse elegance. Lite Scale Glazing also integrates with traditional construction to let in light and lend sleek sophistication.